Deviasana is also known as Utkata Konasana or Fiery Angel. Practicing Deviasana will generate not only creativity, but also emotional stability. Utkata Konasana (Deviasana) plays a part in enhancing fertility as it balances out the chakra. 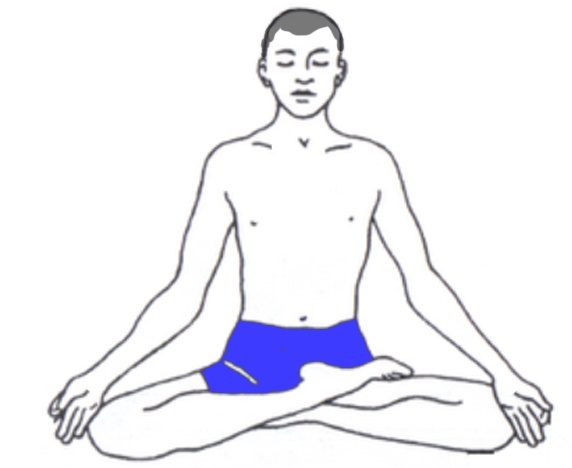 First get into the position of Tadasana (mountain pose or palm tree pose). Keep your arms in the resting position to the side of your legs. Stretch your feet and place a distance of four feet. Now twist your both toes in an outward direction and take a long breath. At the time that you breathe out, bend your knees, and ensure that they are over your toes. Now lower down your hip into a squat. Keep your thighs parallel to the ground or floor. (This can be happen when you practice squatting, once you perfect with squatting you are comfortable with this. Now spread out your arms to the side of your shoulders. (Try to keep you arms at your shoulder’s height). Your palms should face downwards. After that, slowly put your palms together and make a Namaste mudra and keep them close to your chest. At that time keep your forearms at a 90-degree angle. Ensure that the tailbone is tucked in along with your hips which are pressed forward at the time that your thighs are drawn at the back. Your knees should be parallel with your toes. Keep your shoulders softened at the time that you gaze into the skyline. 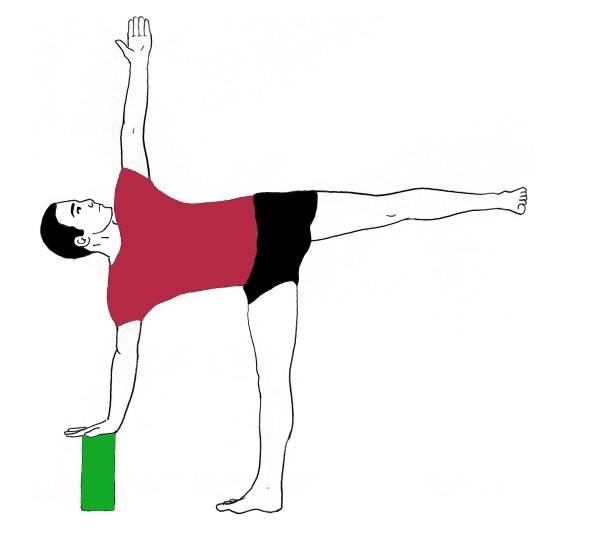 Remain in the pose around 30 to 60 seconds. When you feel uncomfortable gently down your arms and get back into the starting position of Tadasana. Repeat this for 4 to 6 times. It stretches groins, hips and your chest. It tones and strengthens your core muscles. It strengthens your muscles of inner thighs and quadriceps. It strengthens your arms, upper back and shoulders. It generates heat to your body and improves the blood circulation. It creates more space in the pelvis which is beneficial for women during childbirth. 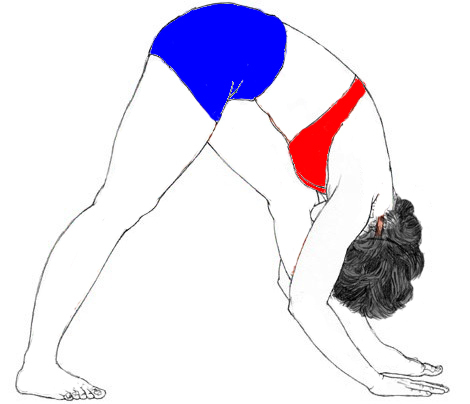 If you got recent injury in your back, hips, legs or shoulders; then avoid this Asana. In high blood pressure don’t perform this asana coz this asana generates heat to your body. If you have medical issues; then it is best to consult a doctor before doing this Asana. Always perform Asana and breathing exercises under the supervision of an expert yoga trainer.